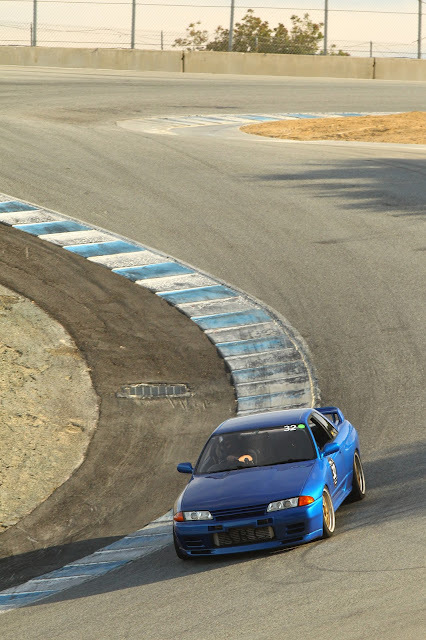 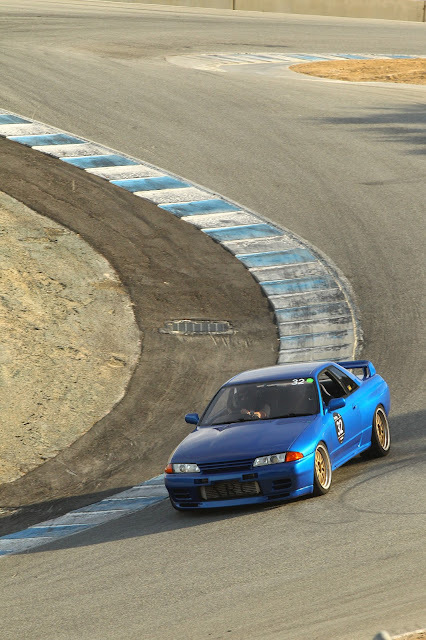 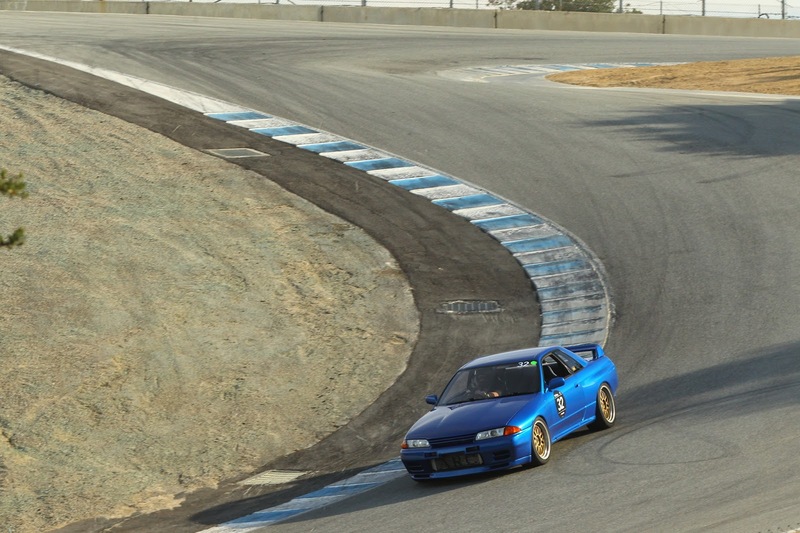 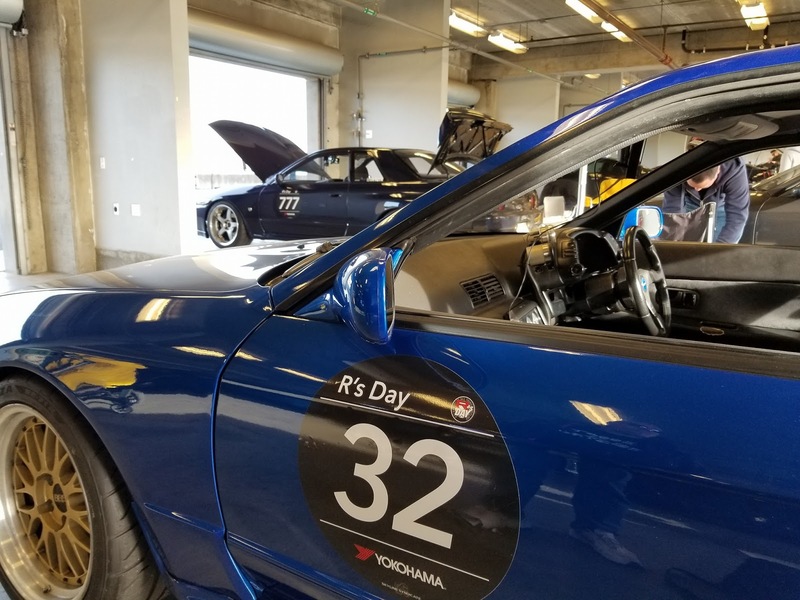 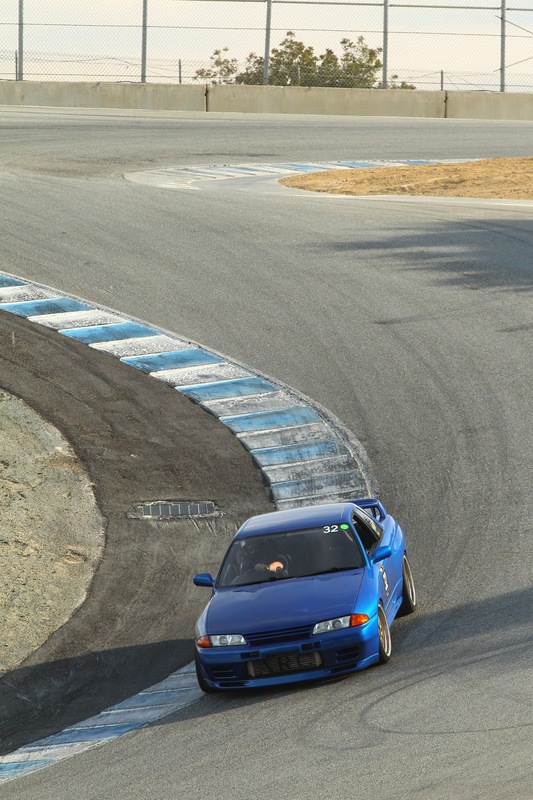 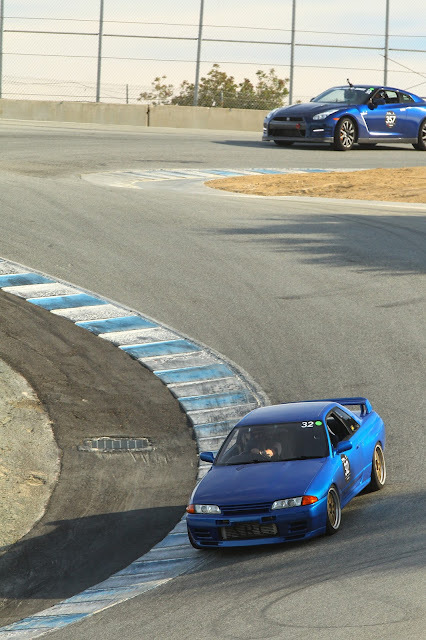 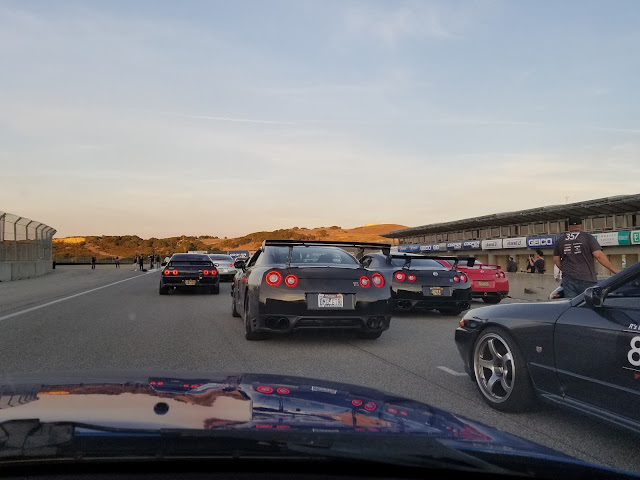 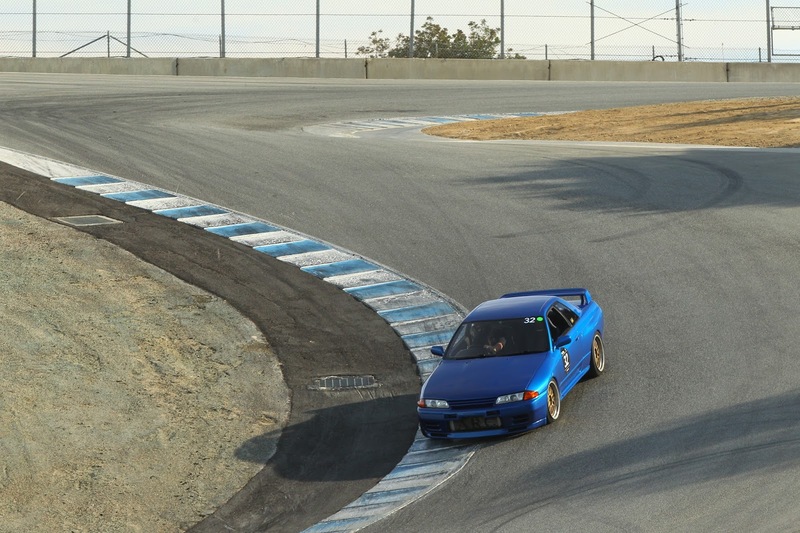 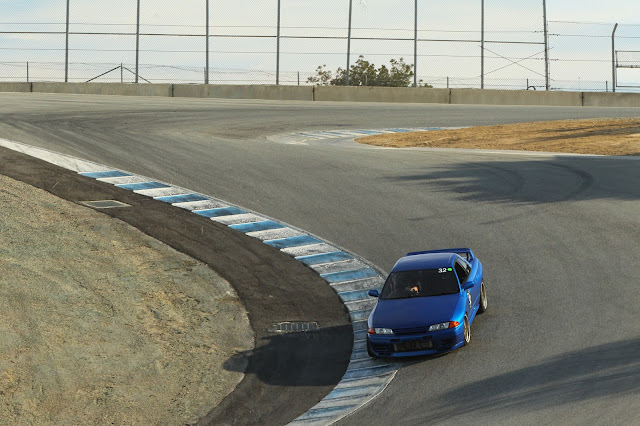 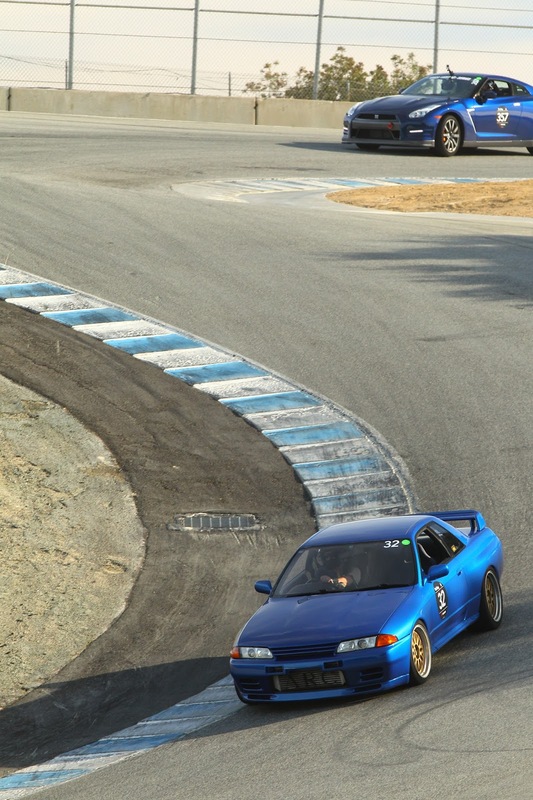 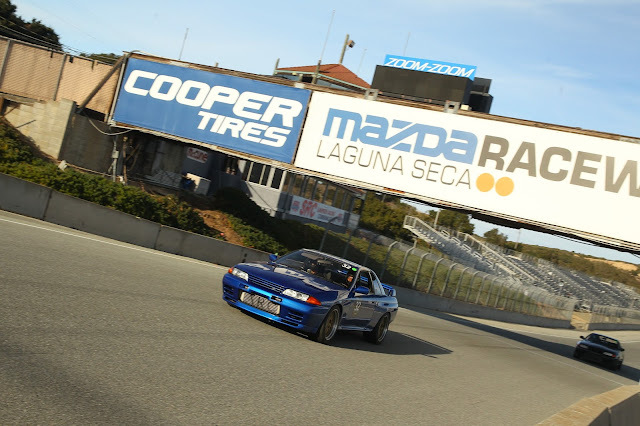 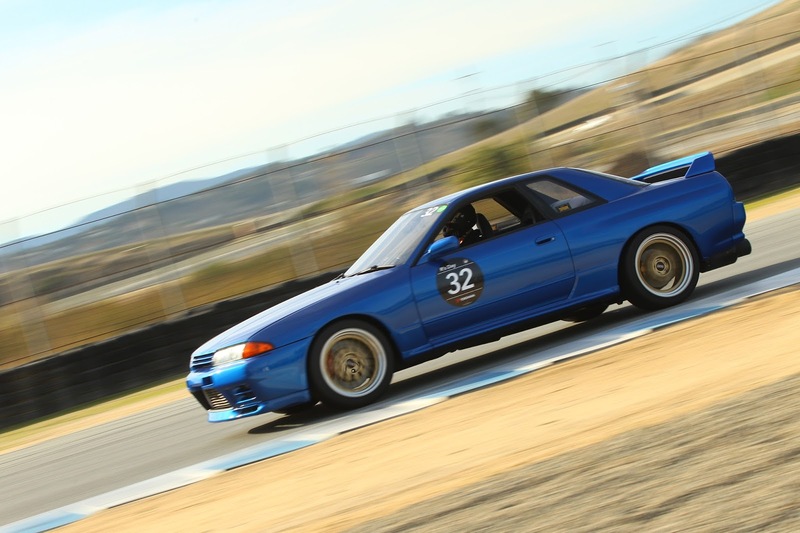 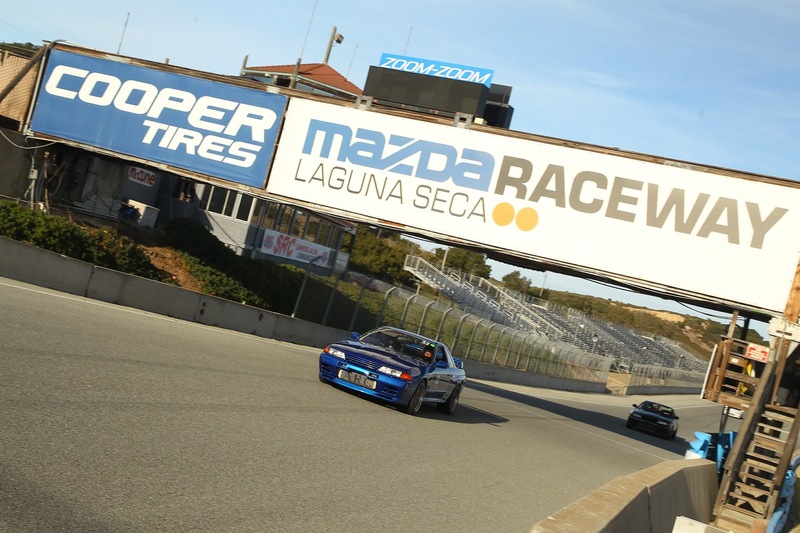 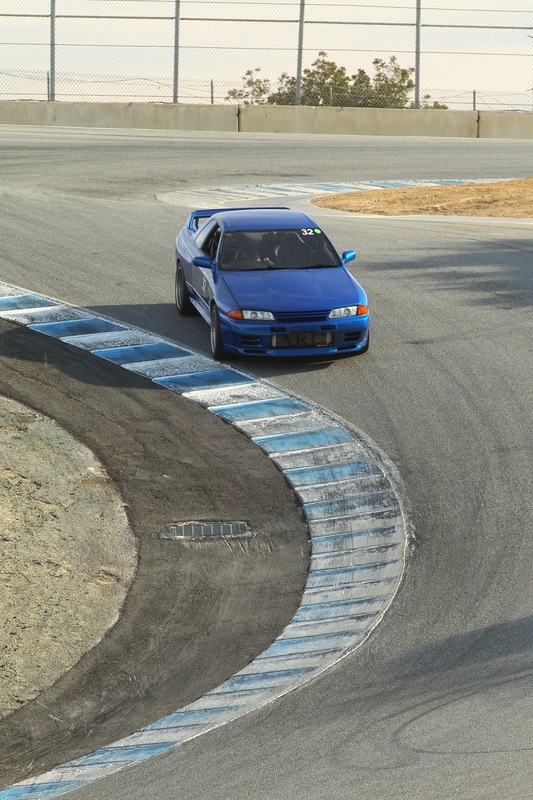 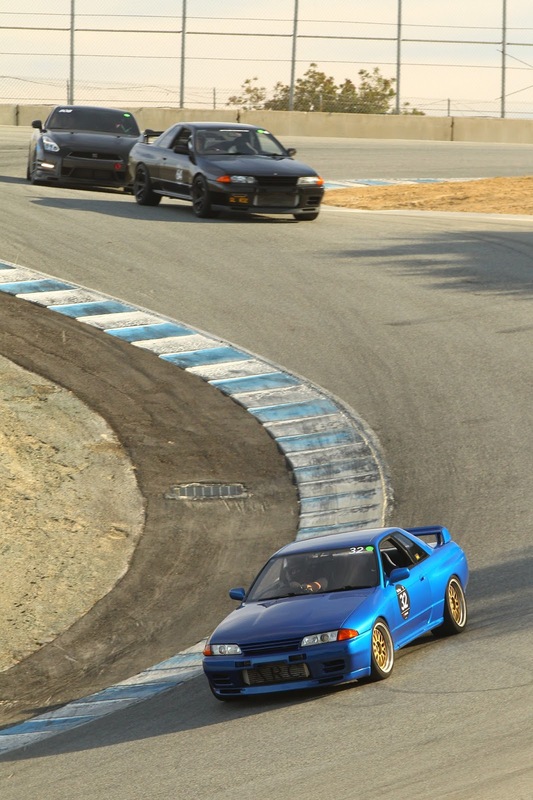 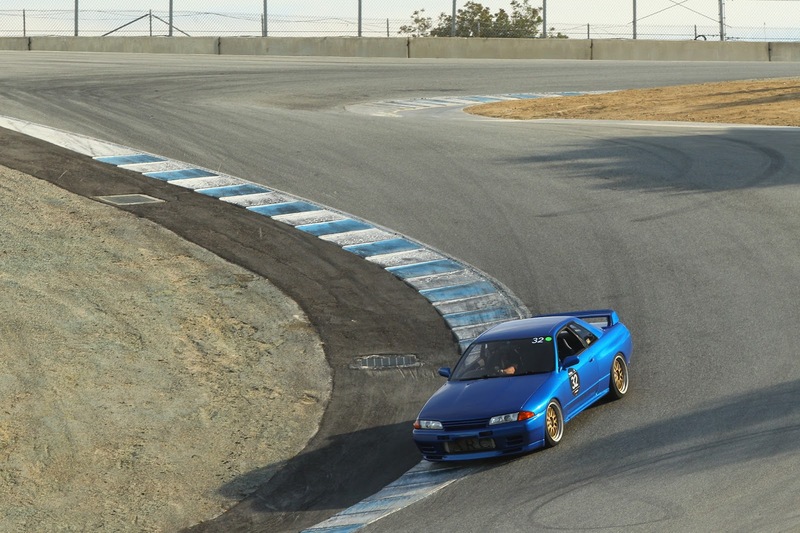 Once again, the guys from Skyline Syndicate hosted an R's Day event at Mazda Raceway Laguna Seca. 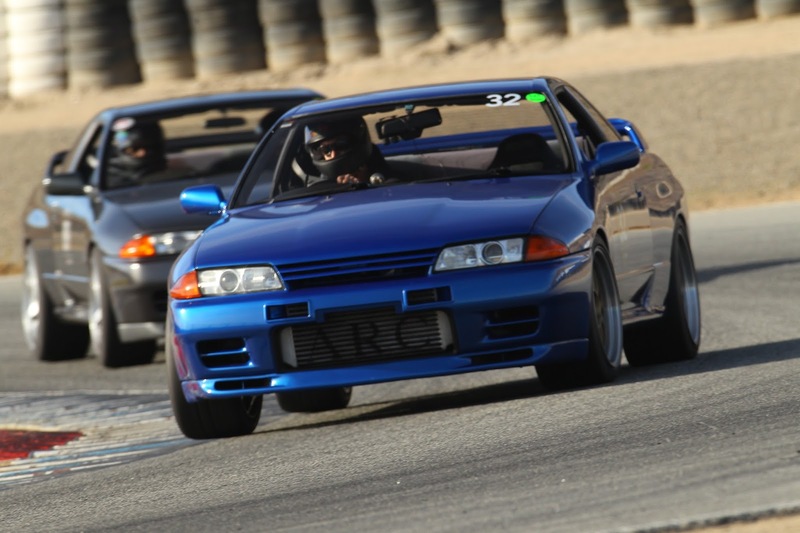 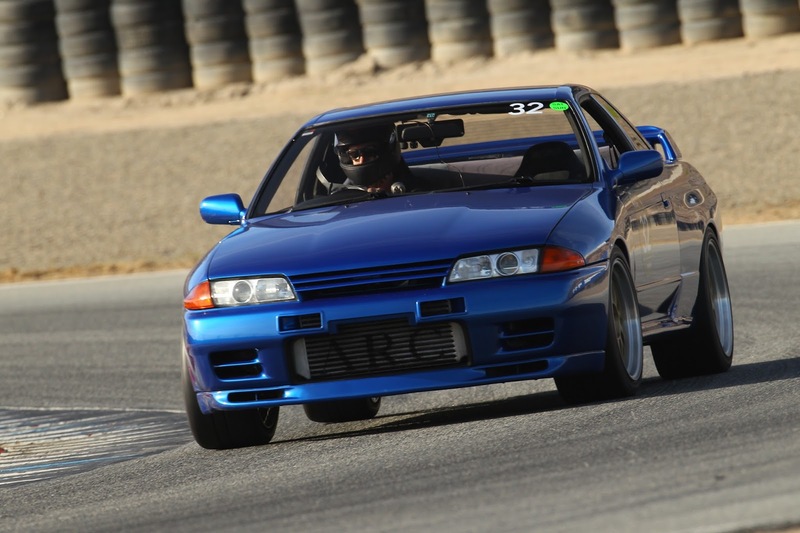 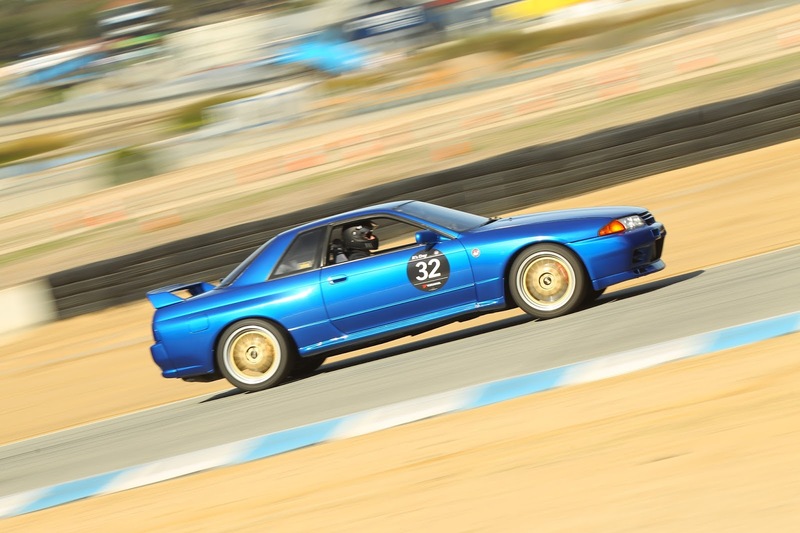 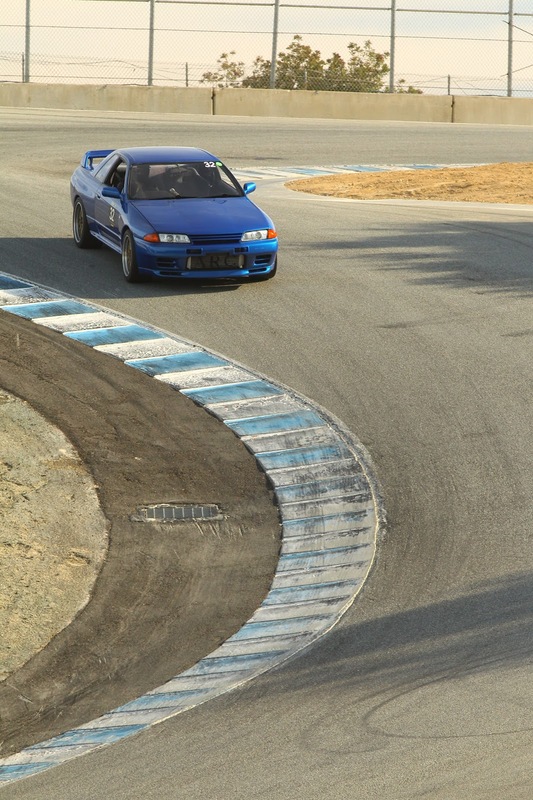 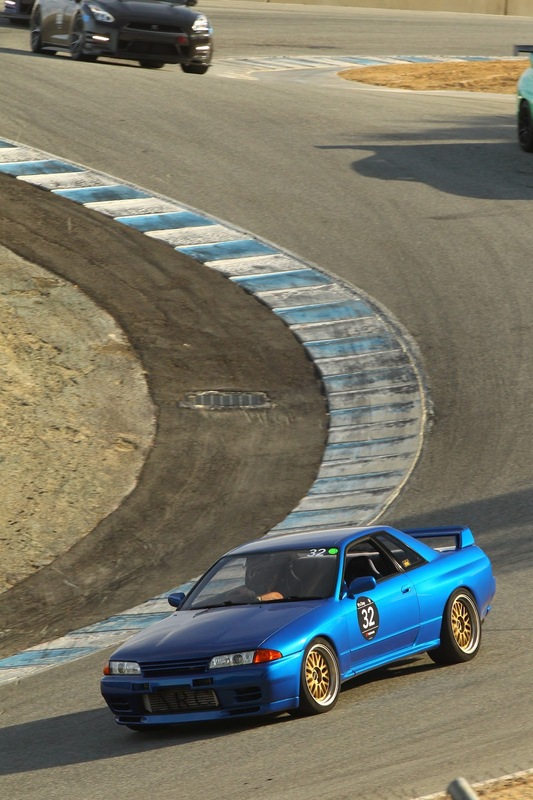 We took our Bayside Blue R32 GT-R out again this year. 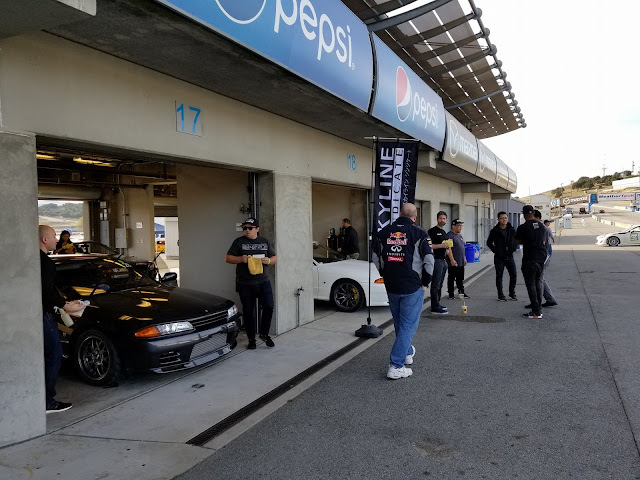 Last year, we had an engine issue, and had it rebuilt after the event. Since then, we have only put about 30 miles on the car. 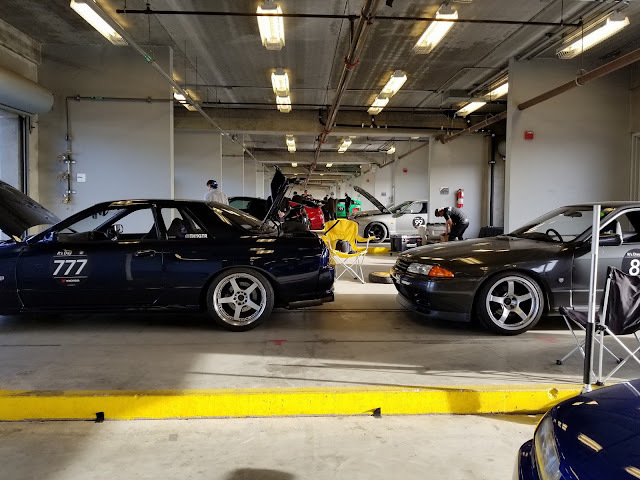 So with an oil change, fluids, check, alignment, and some used tires, we were ready to go. 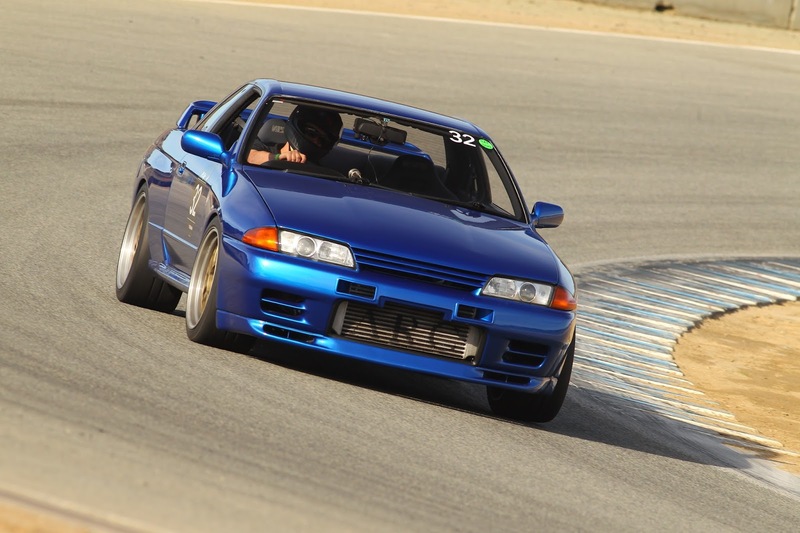 Check out some great pictures from gotbluemilk.